Doug joined Old City in 2016. 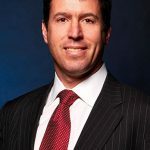 He raises capital for alternative investment funds, including hedge funds and private equity funds, as well as capital for direct investments in private transactions. 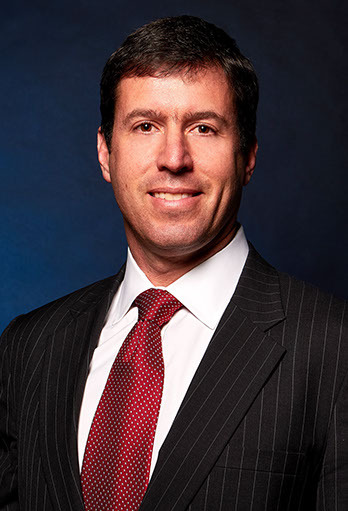 Prior to Old City, Doug worked for OCP Capital, a New York based broker dealer, and his work had a similar focus. He has worked internationally, for Wessex Asset Management, a London based hedge fund, as director of marketing and for a Hong Kong based private equity fund, Vision Investment Management, that seeded start up Asian hedge funds. Prior to Hong Kong, he worked for StoneWater Capital, an Asian focused fund of hedge funds based in New York City, and for Integre Advisors, an emerging US equities focused boutique investment manager, also based in New York. He is the chair of the Board of Directors of Roosevelt Island Day Nursery. He has an MBA from Yale University and a BA from Swarthmore College. He holds Series 7 and 63 licenses.